Minnesota is one of the most charming states in the Midwest, and certainly a place you need to visit. If you live outside the US, or on either coast, you may not be familiar with some of the Midwestern states. Well, it’s high-time you changed that! 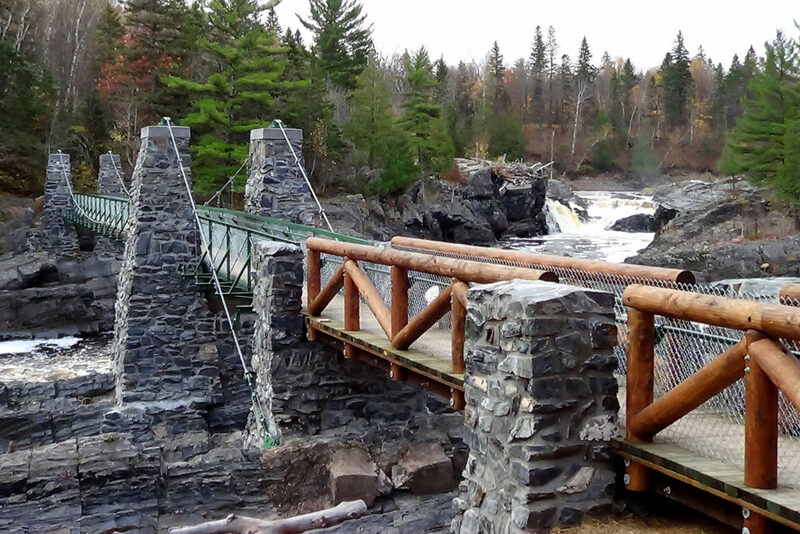 For your next trip, why not spend a weekend experiencing everything Minnesota has to offer and enjoying the beauty and serenity of the North Star State. For a state that has the nickname The Land of 10,000 Lakes, you should get some idea of exactly what Minnesota has to offer visitors. The state borders Canada and Lake Superior and is one of the most naturally stunning locations in the United States. We decided that this place is so wonderful and appealing, that we should compile a guide just for you! So, this is a post on how you can spend 48 unforgettable hours in the state of Minnesota. There are 8, yes 8, state parks in Minnesota, each of them more gorgeous and captivating than the last. Of course, you may not have the time to visit all 8, but you should certainly make sure you check out at least one. The North Shore state parks lie along the North Shore and have something to offer everyone. There are tumbling waterfalls, lush forests, the stunning Split Rock Lighthouse, and, of course, Lake Superior herself. There is so much natural beauty here that you can’t let it pass you by. You can take the 140-mile drive and check out the national parks along the North Shore, for a life-changing experience! 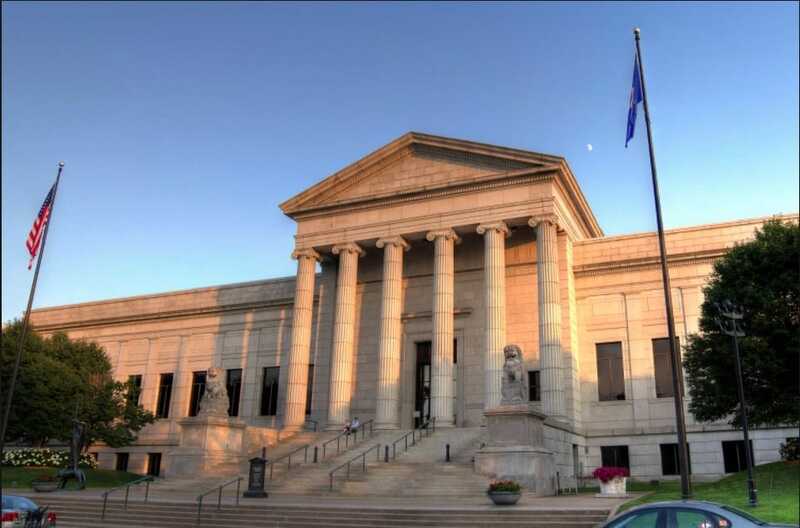 If you want to experience a bit of art and culture, we suggest you head to Minneapolis and visit the Institute of Art. It’s the best place in the state to see some incomparable art from a variety of local and Statewide artists. There are over 8,000 works, spanning over 5,000 years of history and culture. The museum has its regular collection, but also hosts a ton of temporary exhibits as well, that change each month or so. 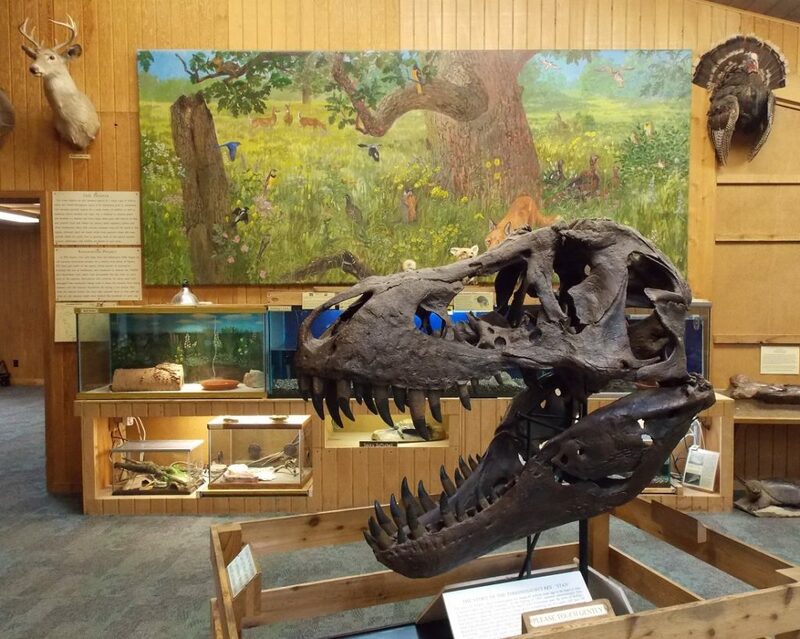 You can enjoy a self-guided tour of the museum, or join a tour group; either way, there’s loads to see here, and it’s an excellent way of spending time in the state. If you’re visiting as a family you want to find things to do that will appeal to the children as much as possible, and this is a great one. Located in Rochester, the nature center is located in a 329-acre park, with some stunning scenery, amazing trails, and, even, its own cave! There are more than 35 different species of animal that live in the park, as well as a gigantic bird study. One of the things we love is how this place is exciting but also tries to be as educational as possible for the kids as well. Another excellent thing to do while you’re here would be to visit the North American Bear Center in Ely. It’s the perfect place to observe these majestic beasts and learn more about them and their impact on the American wilderness. The bear enclosure is an engaging experience, and there are three beautiful black bears here, housed in a naturalistic habitat. This is the ideal outing for bear and wildlife enthusiasts, or, those who have kids with interest in animals. We could keep going all day about what to see and do in Minnesota, but you’ve only got 48 hours, remember?! This is a selection of what we feel are some of the best things you can do in that timeframe to get a proper feel for Minnesota. We hope you can now make the most of this gorgeous state, even if you’ve only got a couple of days to do so!